Albert Y. Lam, M.D., F.A.C.S. is a physician with Association of South Bay Surgeons in Torrance, California. He performs general, vascular, and thoracic surgery, and focuses on breast surgery in cancer patients. Dr. Lam is a diplomate of the American Board of Surgery and a Fellow of the American College of Surgeons. Dr. Lam earned his undergraduate degree at Siena College in Loudonville, New York. He then went on to earn his medical degree at Albany Medical College in Albany, New York. Dr. Lam completed a general surgery internship and general surgery residency at Barnes Hospital in St. Louis, Missouri. 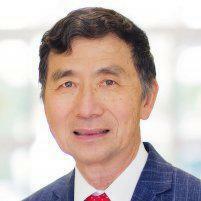 Dr. Lam was the Chief of Surgery at Hawthorne Community Medical Group, and has been a volunteer faculty member at Harbor-UCLA Medical Center for more than 30 years. Dr. Lam is a member of the Los Angeles Surgical Society and a Fellow of the American College of Surgeons. 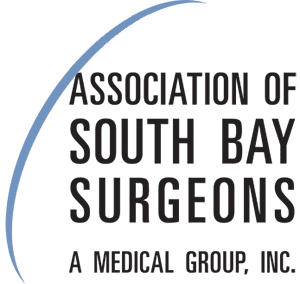 Arrange an appointment with Dr. Lam anytime by calling the Association of South Bay Surgeons.